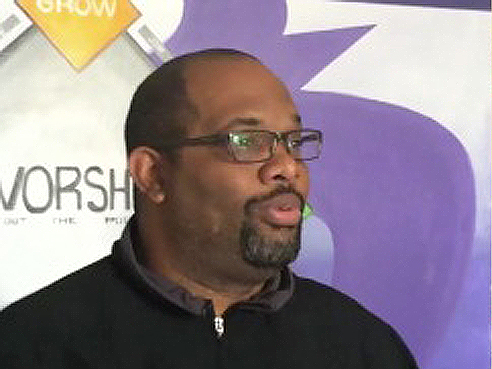 On June 5, Pastor Corey Brooks of the New Beginnings church in Woodlawn will depart from Times Square in New York on a four-month long walk to Los Angeles in an effort to raise $15 million to construct a community center for the neighborhood. The walk, titled “Walk Across America,” will begin three months after Brooks ended a 94-day camp out on the roof of a motel across the street from the South Side church, a location that was notorious for the trade of drugs and prostitutes. His camping made national headlines. With the help of a $100,000 donation by movie star Tyler Perry, Brooks raised the $450,000 to buy the property and tear down the building. “Overall, [camping on the roof] was a very humbling experience and it was a very encouraging experience,” Brooks said. 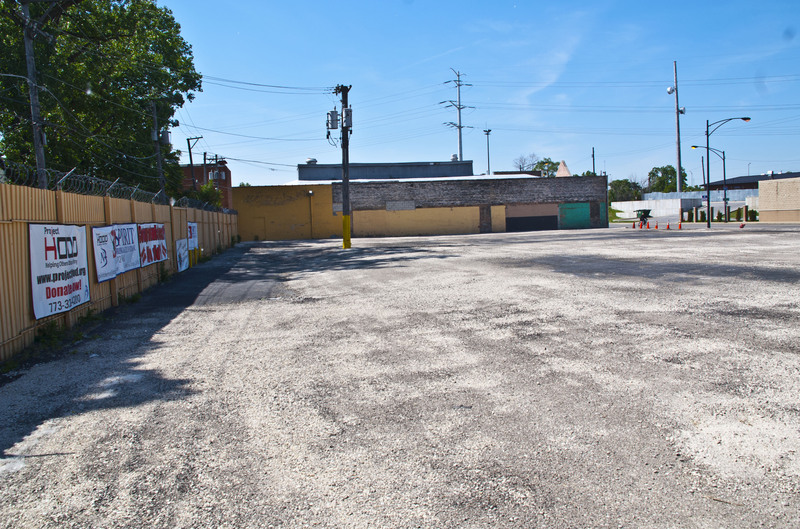 The planned community center will be built on the former site of the motel, and will aim to battle and bring awareness to the problem of gun violence in the Woodlawn and Englewood areas. According to Brooks, the community center hopes to be a model for other urban areas across the nation to follow. Now that the motel has been purchased and torn down, Brooks’ goal has turned to raising the $15 million for the center. The campaign has raised $100,000 so far, but is just kicking off. Brooks, 43, will be walking with a small group that includes two of his sons and a small crew, yet he will be the only one to take each step along the trip. Interactive map: The route Brooks plans to take.